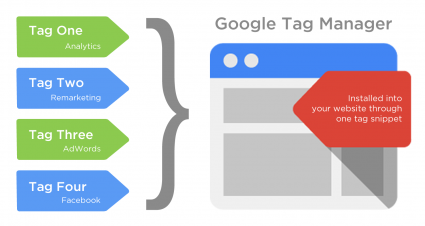 SETrends offers advance Google Tag Manager Training to the aspirants who courageously want to enhance their knowledge in the arena of Search Engine Optimization. You might find it as a challenge to manage marketing tags and organize multiple analytics for your website(s). However incorrect and redundant tags can disfigure data dimension and this secretly reduce the performance of the website. We deliver up-to-date knowledge of all associated parameters of the SEO field, considering the vast and competitive environment. As an expert SEO executive, acquiring advance skills, techniques and knowledge is not just enough; one must have the expertise to implement best practices whenever and wherever required. At SETrends, the best Google Tag Manager Training Institute, we offer real time environment where you get to understand all such methodologies in a practical manner. The learners with basic understanding of the principles of Analytics can join this course. 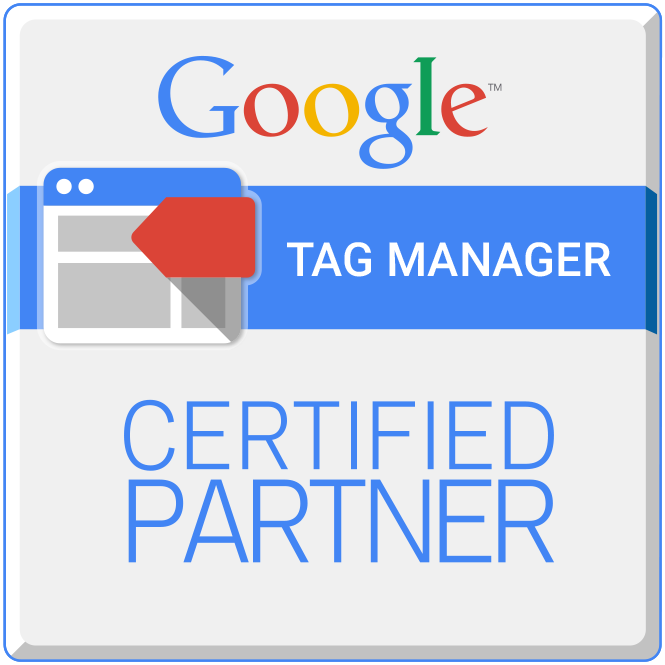 This helps them understand the concepts and features of Google Tag Manager Certification Course. We also offer Google Analytics training to the fresher candidates as this helps pursuing advanced level certification training programs. At SETrends, we offer a positive learning environment implementing real time strategies. We deliver advanced technical skills to the aspirants through practical learning methodologies. Job assistance is also provided to the candidates. Apart from study, we offer personality management sessions to the students where they learn to face the job interviews, professional opportunities and competitive market tricks. Our classrooms are technically integrated to provide world class learning experience. The institute possess highly skilled and qualified instructors with a proven experience in the respective fields. This helps elaborating the training courses in details as per real industry standards and requirements. We believe in delivering updated knowledge to the students. Therefore, at the renowned Google Tag Manager learning Center, the training courses and the study material are driven from the top notch resources. This gives the aspirants to stand confident in the job interviews and successfully face the challenges of this competitive industry.